Have you seen this great children’s book? MIA - My Incredible Adventures In Looe. 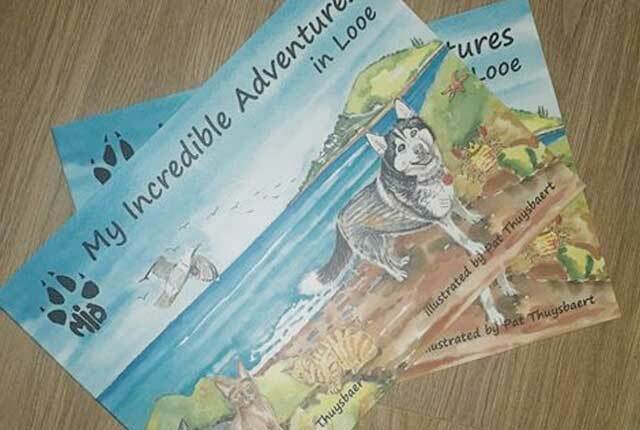 It’s about a magical Husky and her adventures in Looe, Cornwall and is the first book written by Emily Thuysbaert. Not only is Emily a talented writer but she also helps promote awareness about dyslexia.